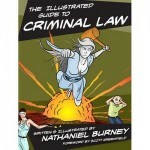 While it won’t replace more conventional treatises on criminal law, this book is a gem with its own unique appeal. 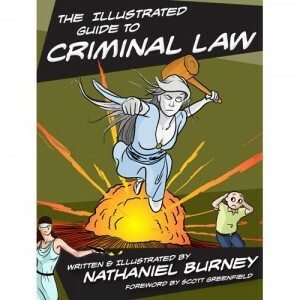 It’s not only handy tool for students or laypeople seeking an understanding of criminal law concepts, but an irresistible comic book-style read for legal professionals in need of a superhero fix. More information about this book can be found at Burney’s website.